The development and production of these high-quality armatures and its control systems is based on our experience originating from more then 70 years within the area of liquid analysis. Thanks to the constant active contact to our customers we are aware that basically every application has its own requirements. 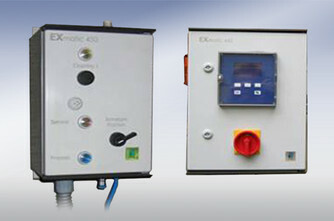 The reliable measuring of pH, redox, conductivity and D.O. values up to temperature within the process requires individual solutions. This affects all industrial branches, whether within the water treatment, food industry, biotechnology or chemical and pharmaceutical productions. 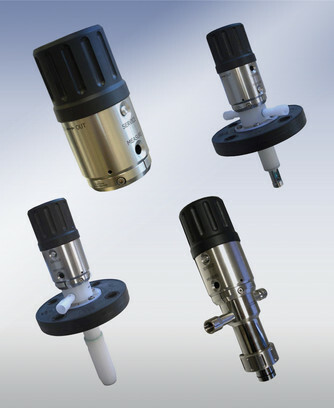 A product range for the permanent installation of sensors with Pg 13.5 on welding sockets and a length of 120 mm and a diameter of 12 mm. CHEMdip 910 in stainless steel AISI 316L/1.4404 (or also Hastelloy) as well as CHEMdip 920 in PP or PVDF. 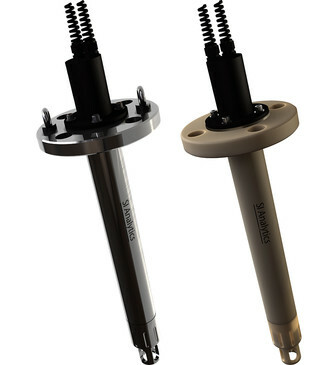 CHEMdip 910 and 920 with DN50 process connection for low-maintenance electrodes with 120 mm length and 12 mm diameter. With integrated orbital sensor cleaning system, no longer requiring an external cleaning system. 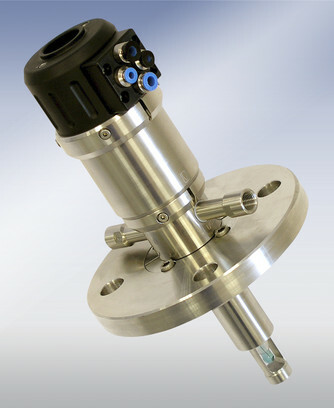 Automatic retractable holder for the installation of sensors with 12 mm diameter and Pg13.5 thread on tanks or tubes. Measuring points with these armatures can be handled fully automatic via the pneumatic or electro-pneumatic control system CHEMtrol 450 or CHEMtrol 460. Where automatic sensor cleaning and/or calibration is required. Choice betwen immersion length from 107 up to 207 mm. CHEMtrol 450 as manual control unit with cleaning function. Driven by air at 6 bar. No electrical installation necessary. 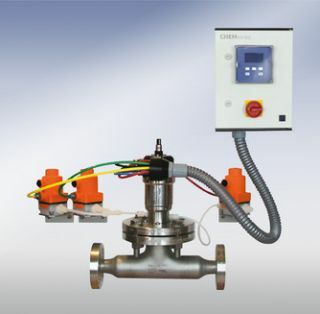 CHEMtrol 460 as electro pneumatical control unit with individual programmable control as well as cleaning and sealing water function. Works with any transmitter and any pneumatic holder. Integrated connecting hose for retractable holder. Up to two different cleaning solutions can be controlled. Available in stainless steel design or plastic. Various pipe and wall mounting sets are available as accessories. 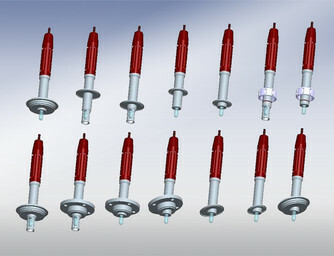 Various valve sets are available as accessories. 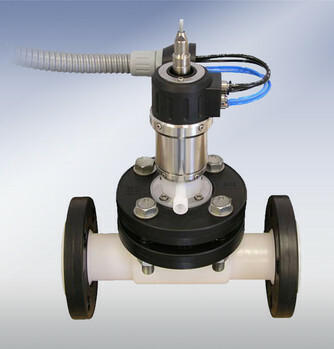 Ideal accessories for installation of holders CHEMtrac 8xx(M) and CHEMfit in pipelines.